The government has decided to join a lawsuit accusing a youth counseling center of defrauding Illinois Medicaid out of millions of dollars. Laynie Foundation, headquartered in the suburban Chicago area, and its owners, Summer Matheson and Terrence Ewing, are the defendants in the case. 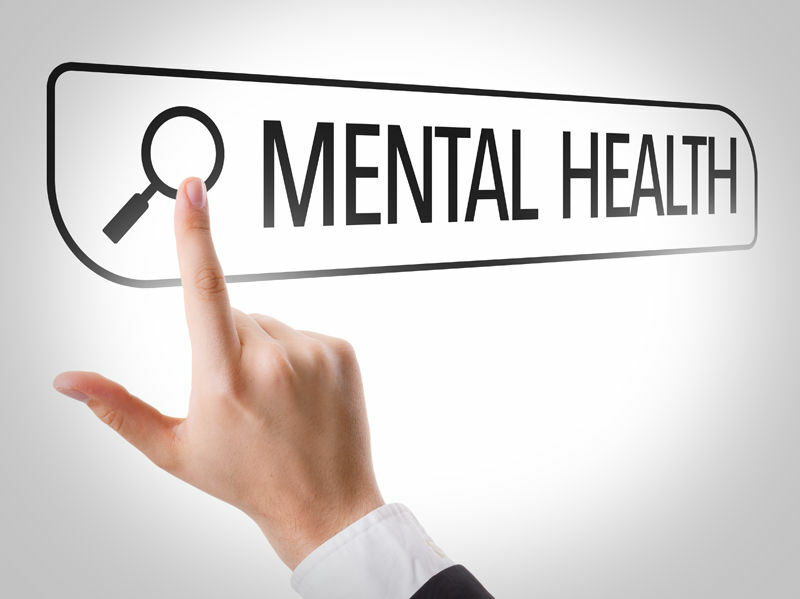 The federal government and the state of Illinois claim that Laynie Foundation overbilled government programs for mental health services, in addition to submitting claims for non-reimbursable services. If the allegations are true, they constitute a systematic violation of the False Claims Act. Laynie Foundation provides mental health services for children at risk of psychiatric hospitalization under a special Illinois program, which is commonly funded through Medicaid. According to the government’s allegations, Matheson and Ewing directed Laynie’s social workers and mental health service providers to inflate the time they spent caring for patients in order to increase Medicaid billings. According to allegations, the pair also pushed staff to submit claims for non-reimbursable activities, including training sessions and recordkeeping. In order to receive reimbursements, Laynie Foundation was required to have a licensed mental health professional at hand to certify that the counseling services it provided were medically necessary and adjusted to professional standards. According to the lawsuit, Laynie submitted numerous claims for which this requirement had not been met. In fact, employment records show that between 2011 and 2016, Laynie didn’t even have a qualifying mental health professional on its full-time staff. From January 2012 till February 2016, Laynie billed Illinois Medicaid for $8.2 million, receiving $6.3 million in reimbursements. The billings potentially involve thousands of violations that could translate into millions of dollars in damages. While Matheson and Ewing were allegedly running the Illinois Medicaid fraud scheme, numerous staff members raised concerns about Laynie’s standard billing practices. In response, the owners warned staff “not to mess with [their] money,” according to the lawsuit. Because the services were being reimbursed by Medicaid, Matheson and Ewing’s money was actually taxpayer money. The Medicaid program was created by the federal government to fund medical services for low-income Americans. Eligibility for Medicaid reimbursements involves fulfilling strict requirements. Want to report Medicare or Medicaid fraud in Chicago, Illinois or elsewhere in the U.S.? You might be eligible for a cash reward of up to 20% of the amount recovered. Report Confidentially Online or Call Us 888.742.7248.